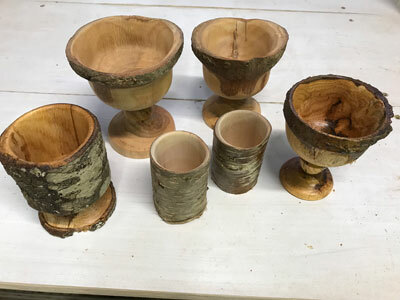 This month, Temple shares how he takes a branch of a tree that he has cut down himself and turns it into a live-edge goblet and reflects on the beauty of transforming the enduring spirit within that tree into a healthy, natural, and compelling project that can continue to be used. This month, Phil discusses the importance of sharpening your tools after you first buy them, as many tools do not come pre-sharpened. 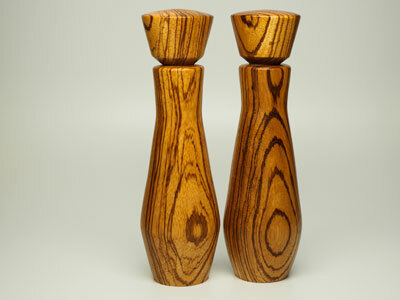 We're sharing a variety of Andy Henderson's turned bowls, pepper mills, and more. 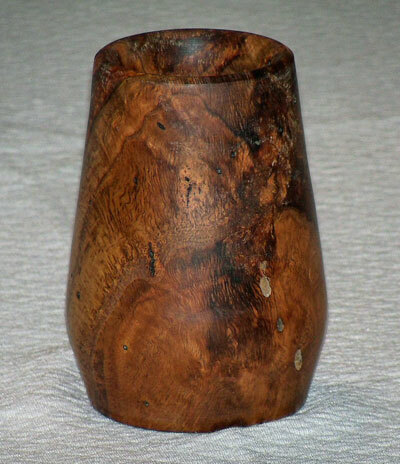 We're sharing a variety of Jim Yarbrough's projects including several turned burls, bowls and more. Carbide-tipped insert turning tools provide unique advantages for woodturners. They make it easier to start woodturning and eliminate the chore of sharpening your tools - a revolution in woodturning. With their new Ultra-Shear tools, Woodpeckers has taken carbide-tipped turning tools to the next level.